Whether you are looking to purchase a new or vintage Fender Stratocaster, or fix up that Squier axe you picked up at the pawn shop, this is the place to start. Author Paul Balmer breaks down the guitar, explaining each part and its importance to the integrity of the Stratocaster model. The subjects of adjusting the bridge and neck, aligning the tremolo, and replacing parts are all covered in this handy guide. Balmer examines several different types of Fender Stratocasters, from those made in Japan and China to the ones crafted here in the United States. 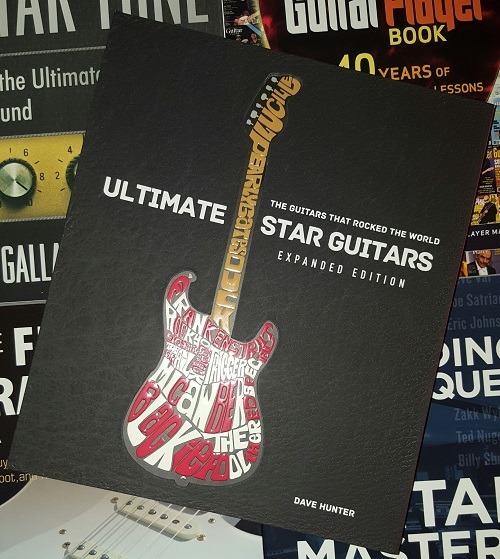 He wraps up this useful book with a brief look at some of the most famous Strat players in history, from Buddy Holly to Eric Clapton to Jimi Hendrix and back to Clapton again. 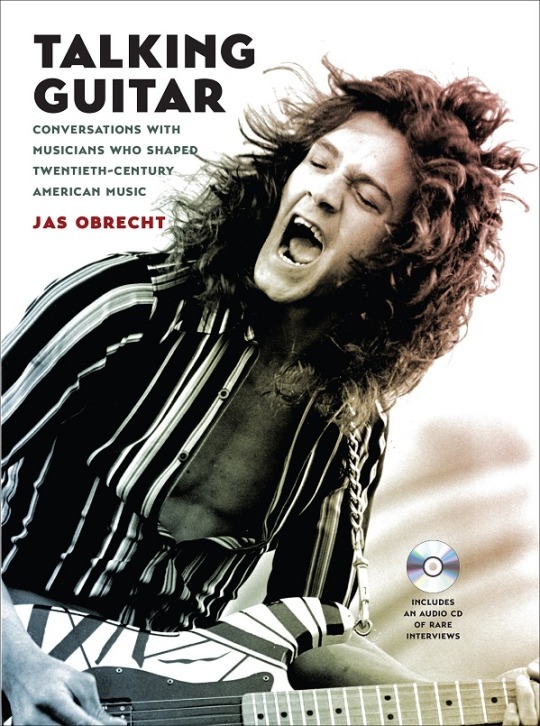 If you’re interested in the Strat, you’ll be interested in this book. Have you ever in your entire life seen anything cooler than THIS??? This is the awesomest thing in the world. This guy has talent and presence! Watch his face (if you can keep your eyes off his fingers). If nothing else, fast forward to about 3:45 and watch for about 10 or 15 seconds. I couldn’t stop laughing! Hope this kid keeps it up! Some say that Randy Rhoads would have left Ozzy Osbourne’s band to focus on classical guitar had he not died in the early 1980s. While I would have missed his hard rock stylings (and do miss them greatly…Zakk Wylde is great, but he’s no Randy Rhoads), I’m sure he would have been very successful in the classical genre as well. I found this cool video of some dude playing “Fur Elise” on YouTube this morning. I could probably play about 10 seconds of the song, but this guy goes a full 3:20 and does a great job with it. Check it out. I’ve heard some electric versions of the song also, but they are just not as pleasing to my ears. Thank you for a spectacular song, Mr. Key.